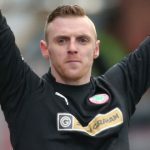 Conor McMenamin says that whichever players Michael Press selects for duty tomorrow must step up to the plate. 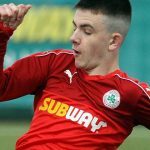 Cliftonville will bid to arrest their recent run of poor form when they take on Glenavon at Solitude and, while a repeat of the recent defeat of the same opposition would go down very well, McMenamin insists the Reds must be fully focused on delivering a cohesive performance rather than reflecting on last month’s victory. 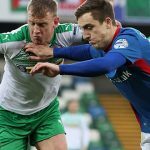 “The last time we played Glenavon, we did well,” he recalls. “It’s going to be tough, they’re a good side and play nice football. They’ve some great players. 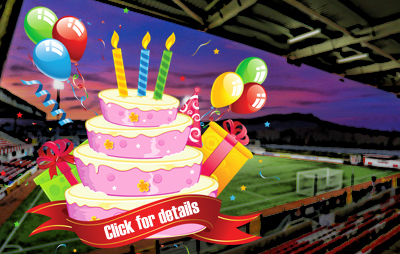 You can read the full McMenamin interview in tomorrow’s edition of our Matchday Magazine, which will be on sale at Solitude for £2.50. 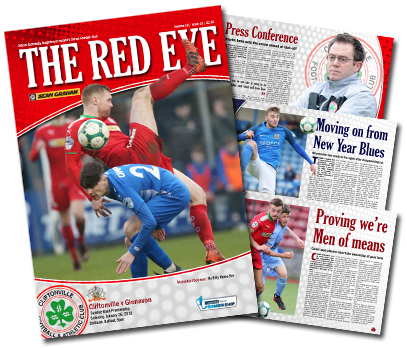 Alongside your latest player poster, The Red Eye’s 19th issue of the campaign carries interim boss Press’ first managerial column, delivers a news update from Chairman Gerard Lawlor and steps 73, 28 and 17 years back down memory lane – plus plenty more besides.